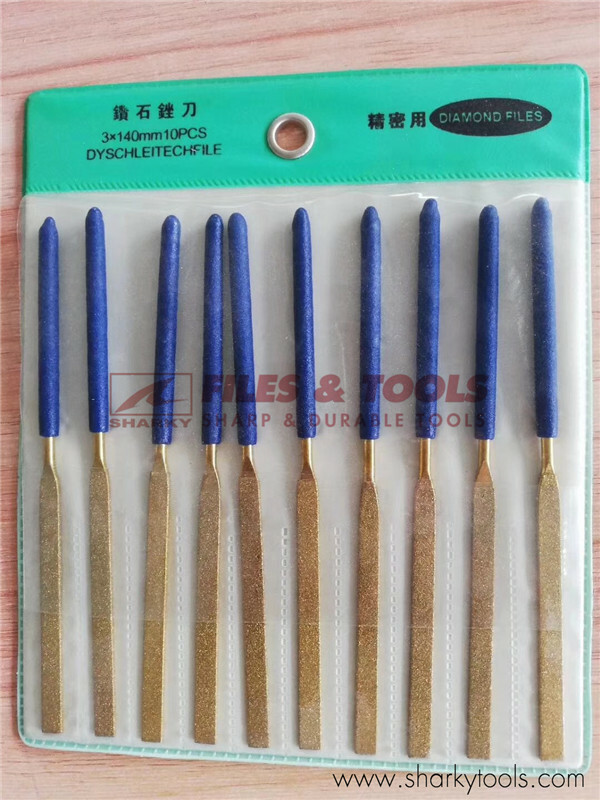 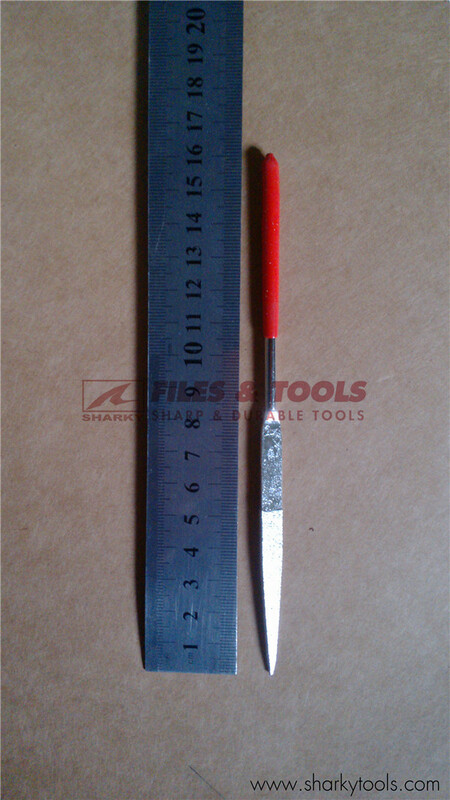 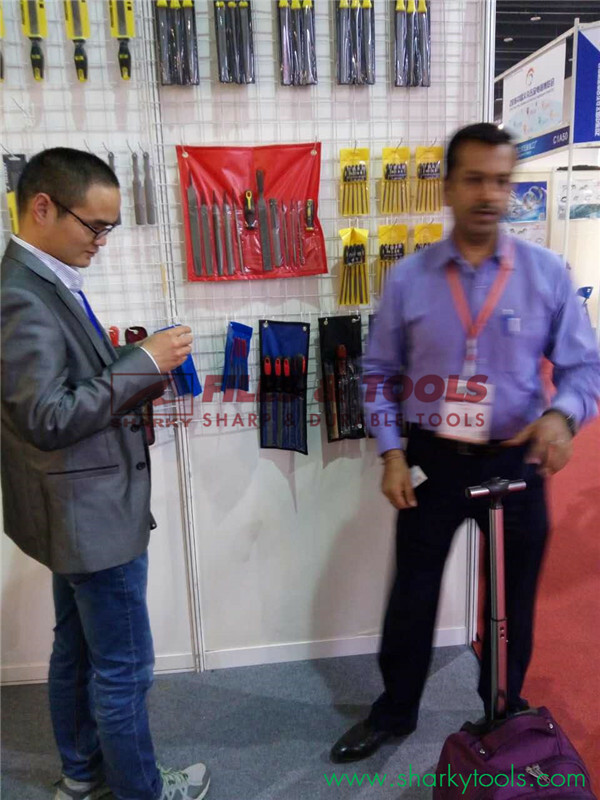 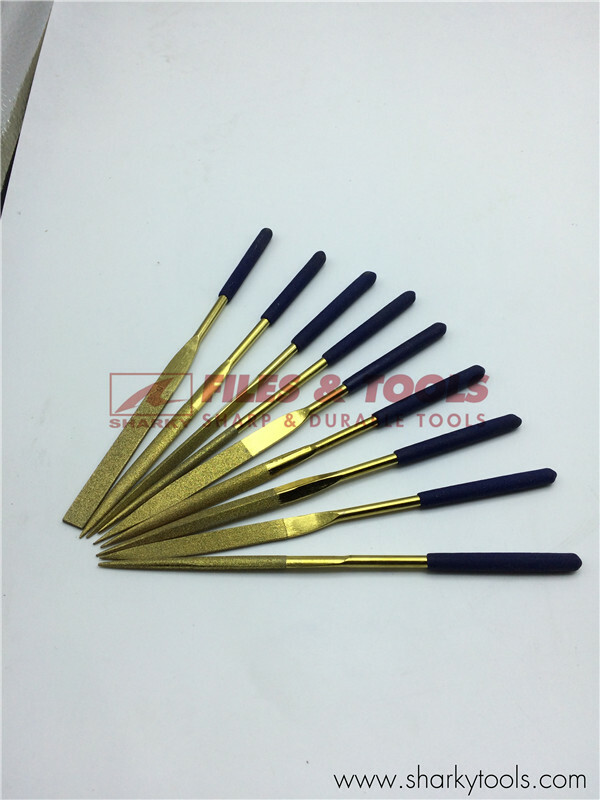 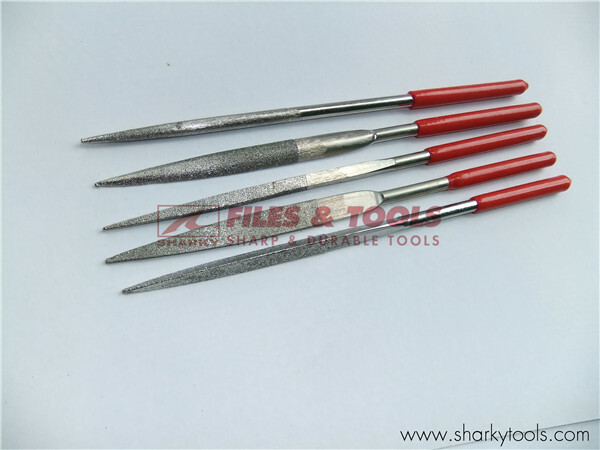 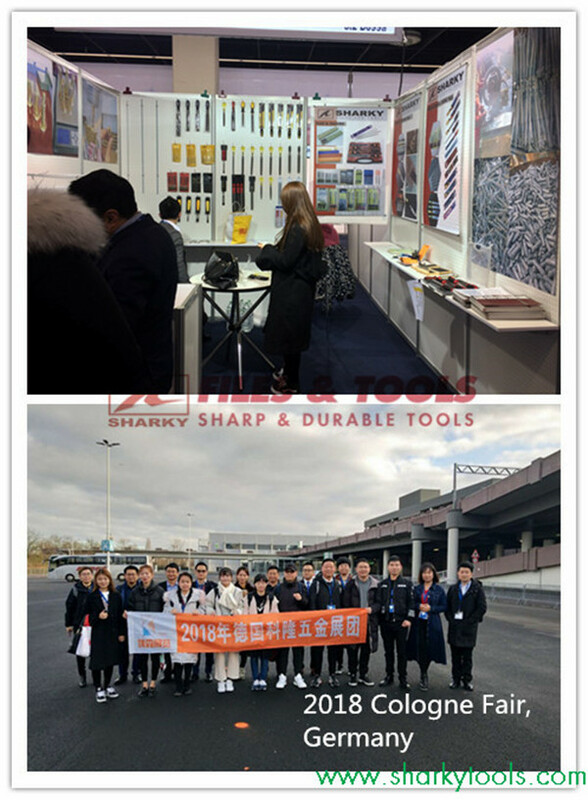 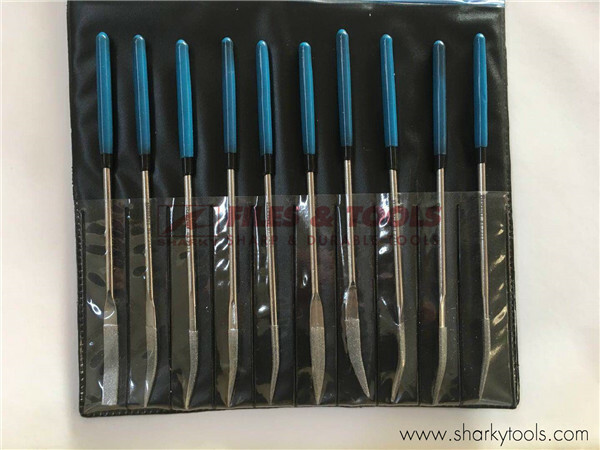 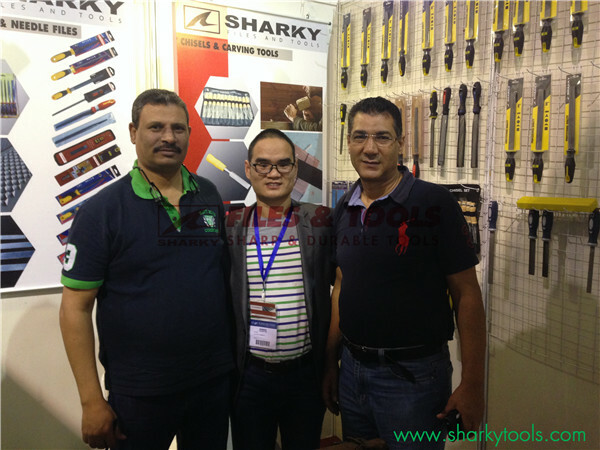 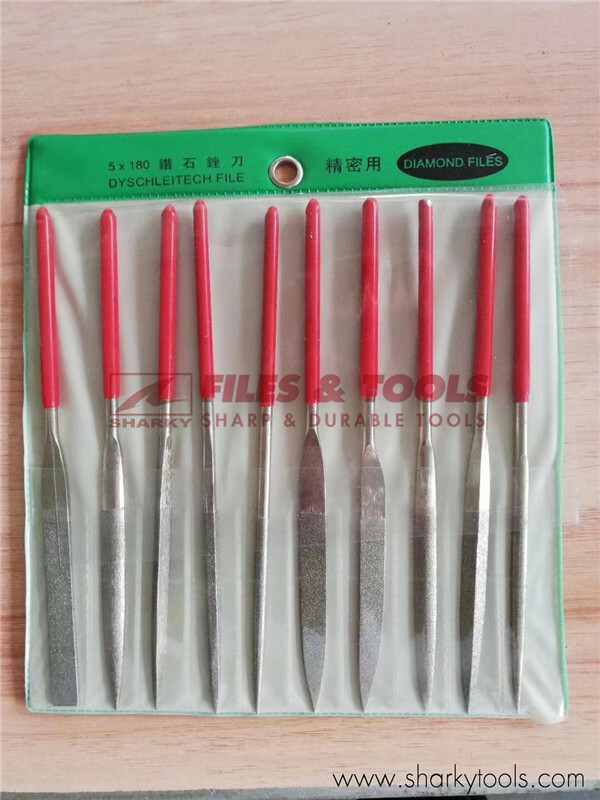 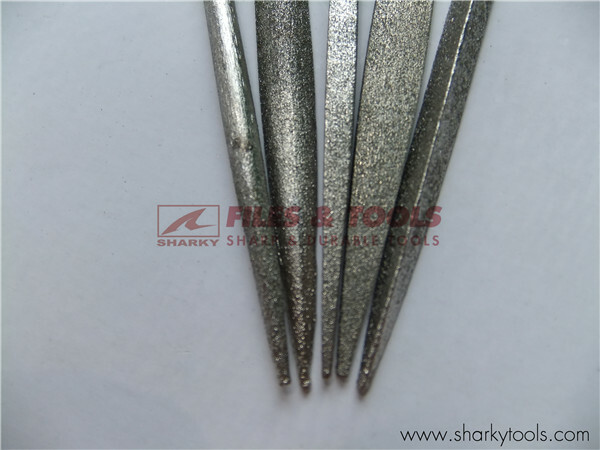 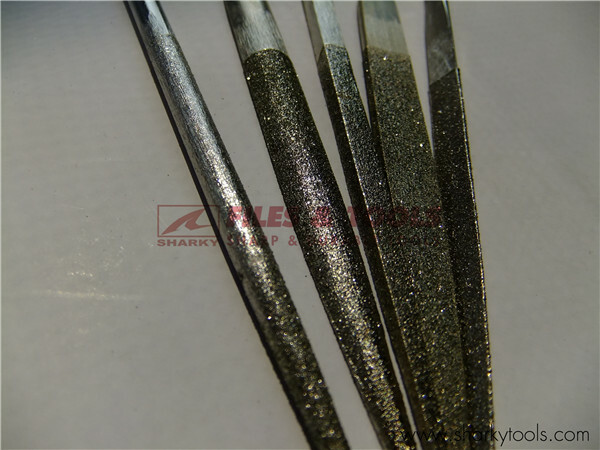 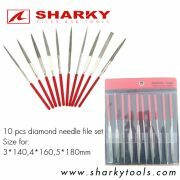 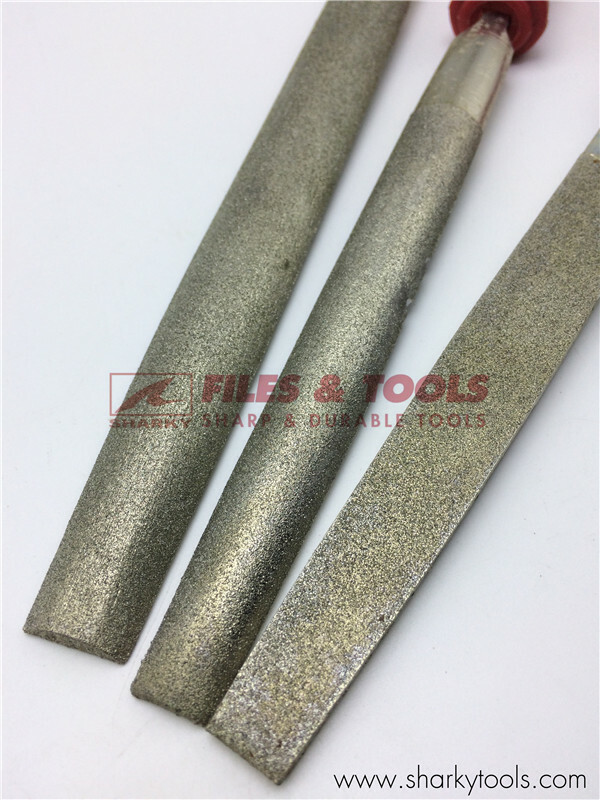 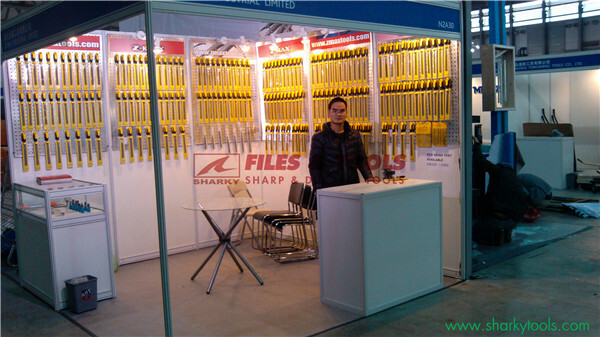 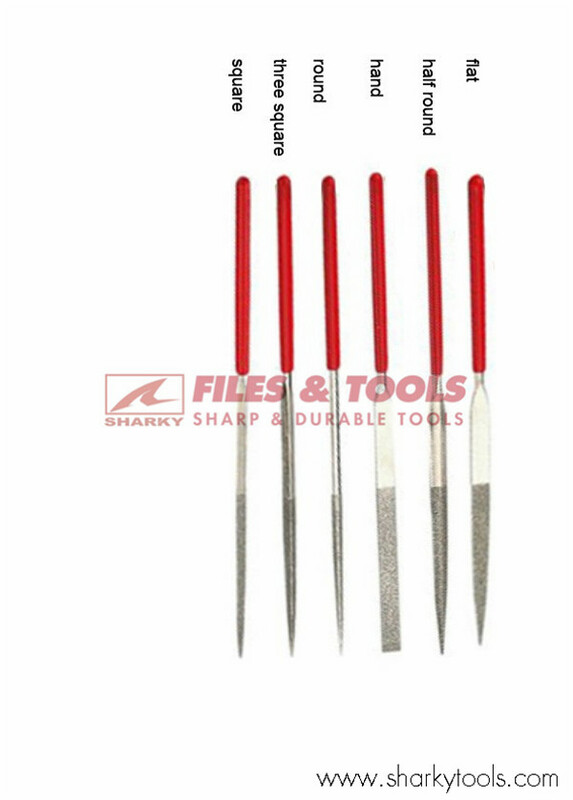 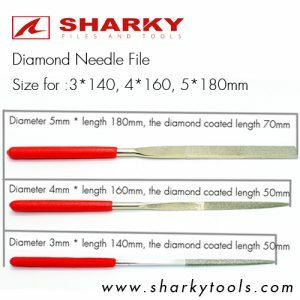 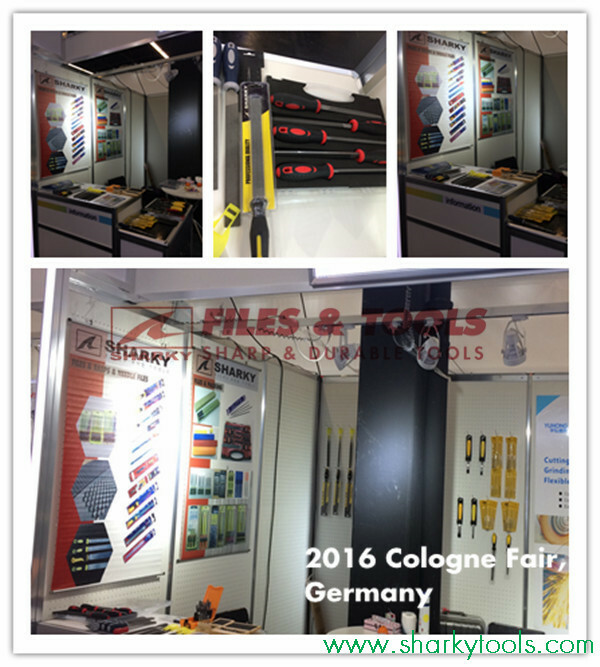 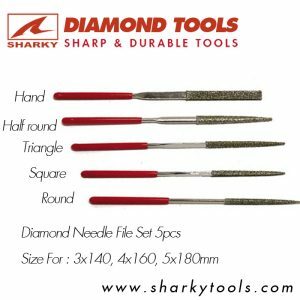 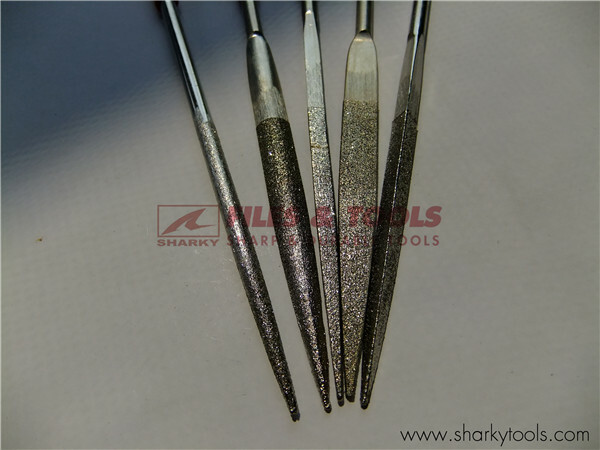 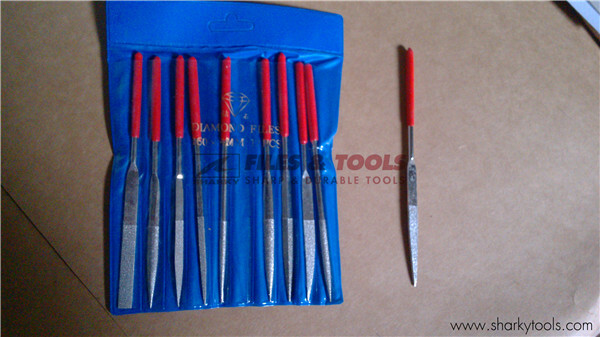 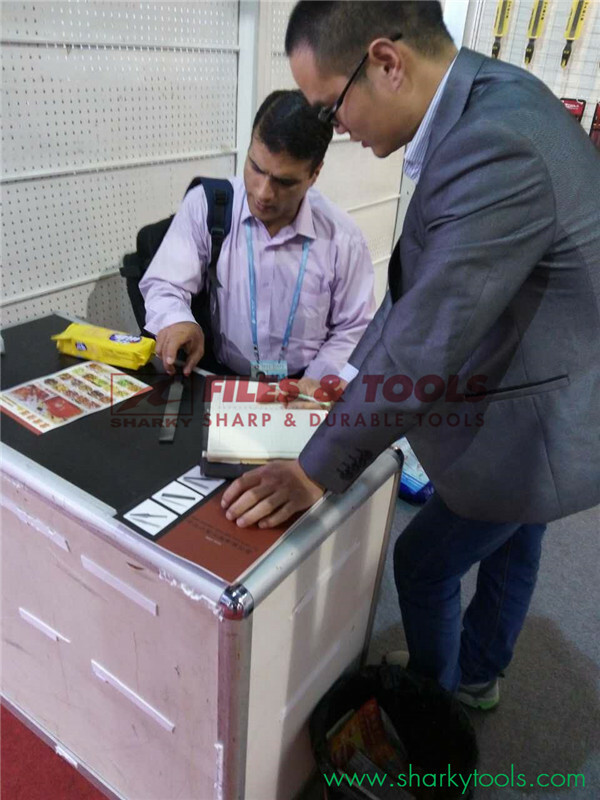 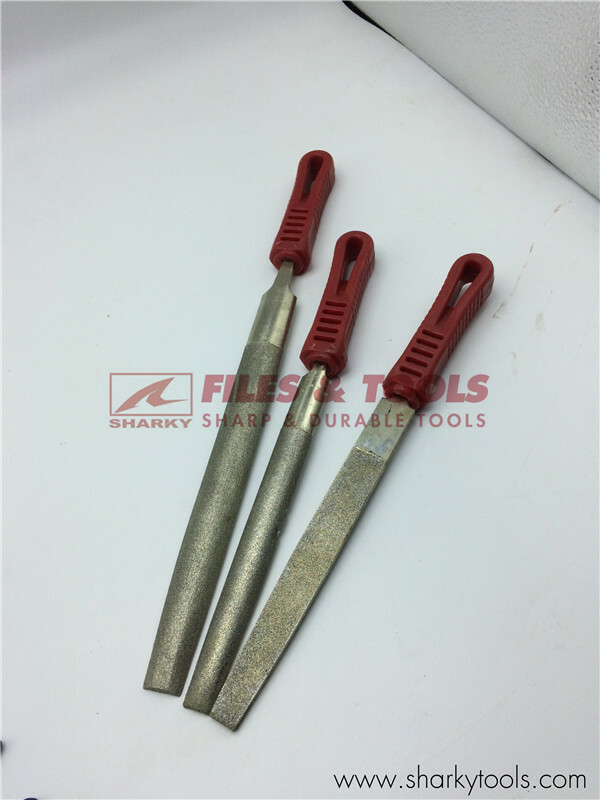 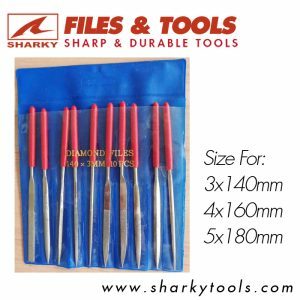 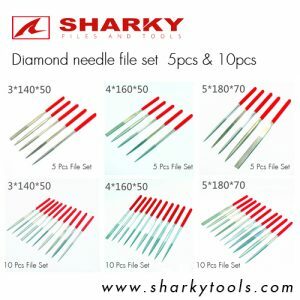 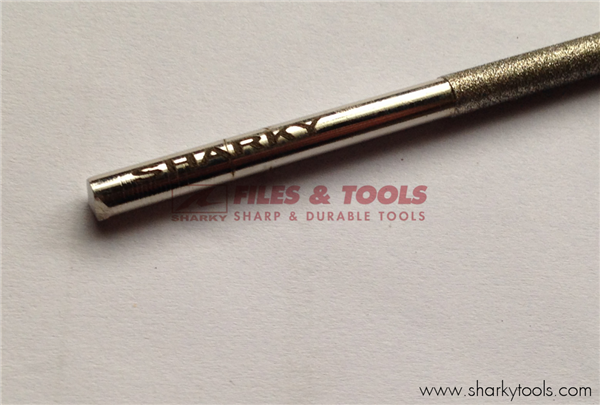 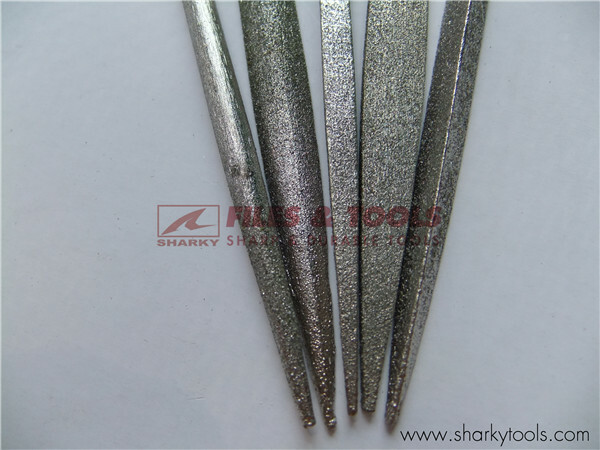 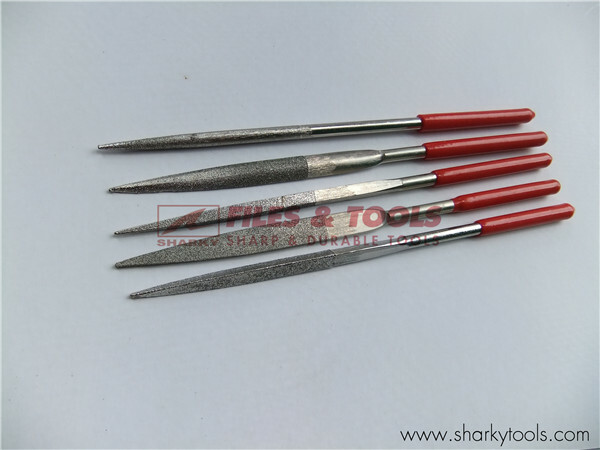 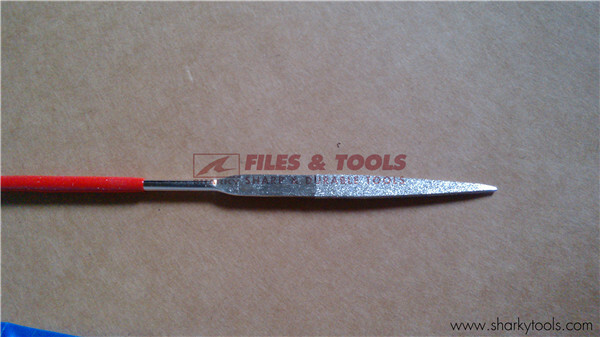 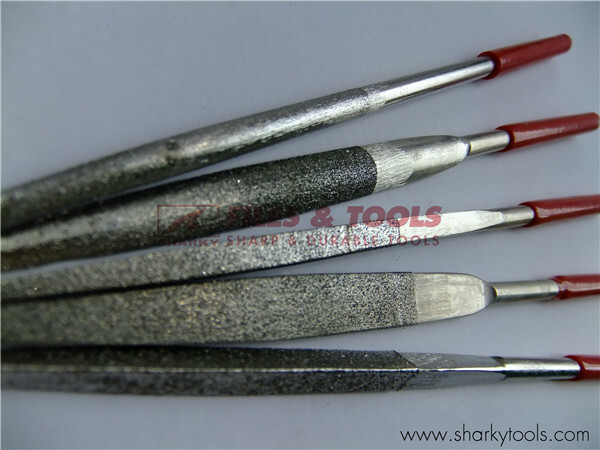 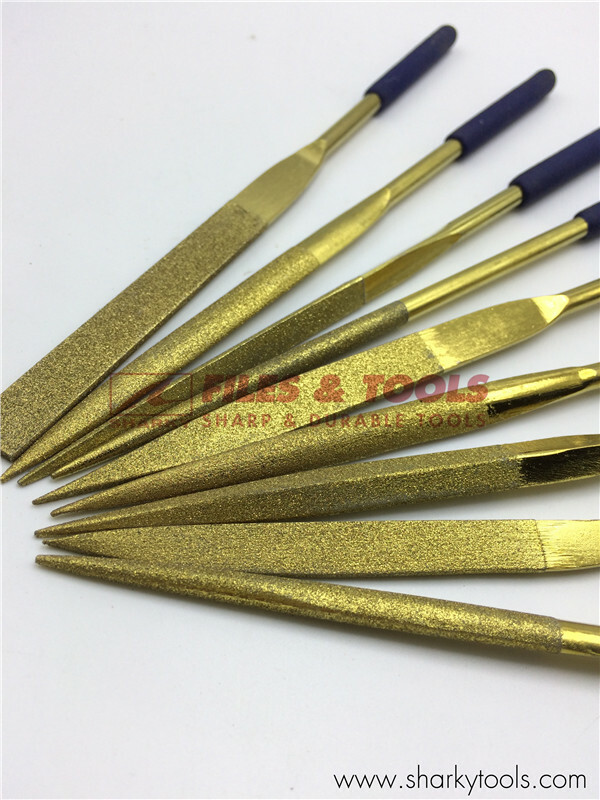 Sharky diamond files are designed for filing carbide, hardened steels, welds, ceramics, and carbon-fiber. 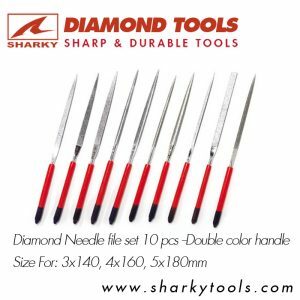 A hard chrome surface bonds the diamonds to the steel blanks, providing a long-lasting diamond coating. 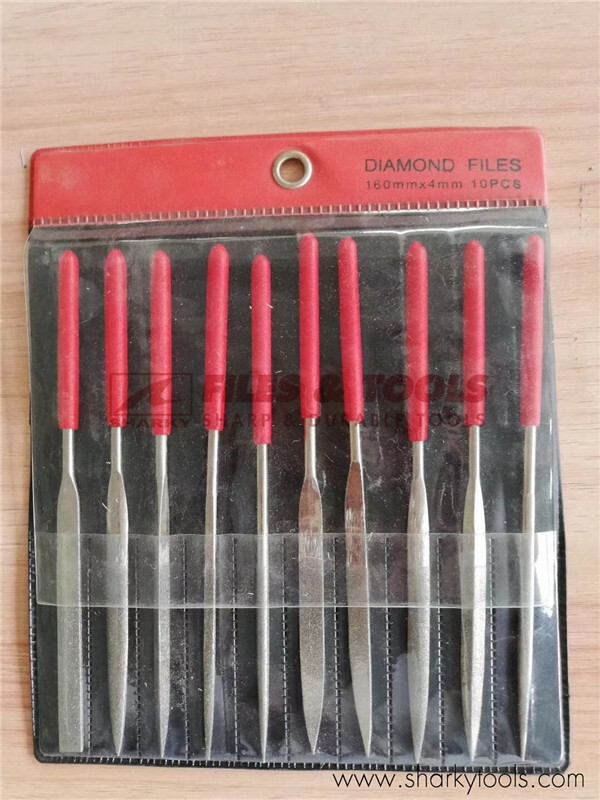 Diamond files can be purchased individually or in sets. 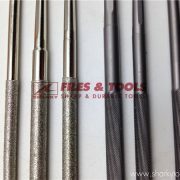 Available in Coarse 120 and Medium 200,or 400 grits. 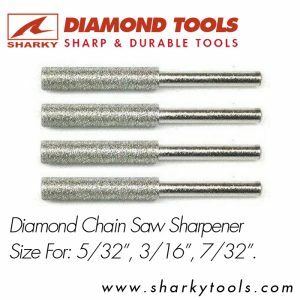 Compatible with Granberg, Firmont, Oregon, Dremel and Stihl hand-held grinders, and any electric drill. 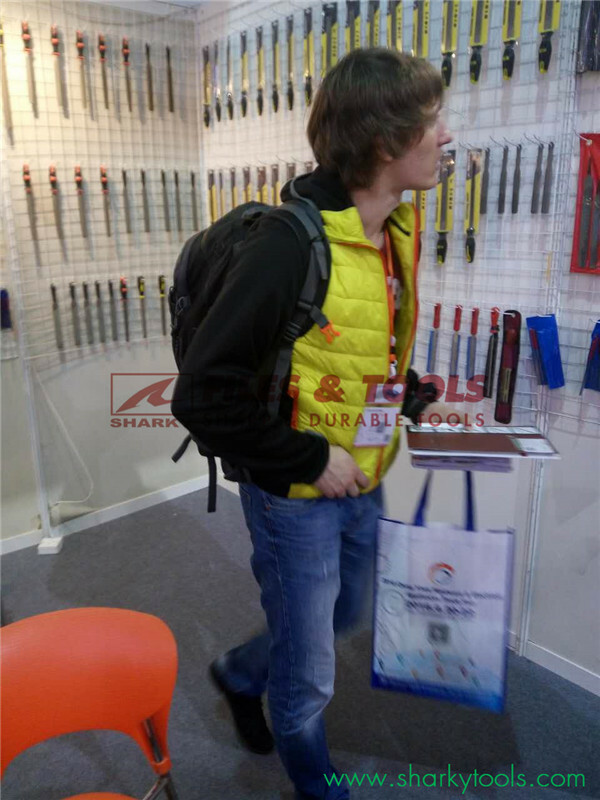 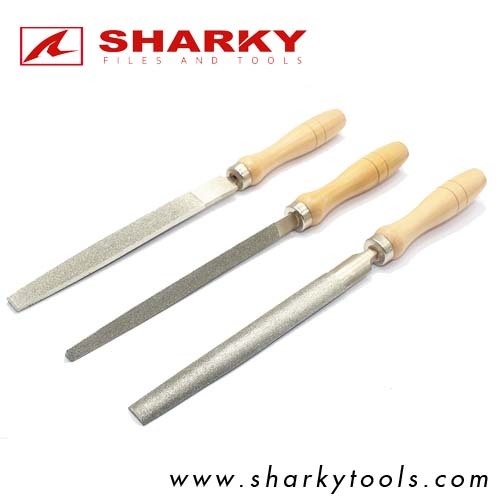 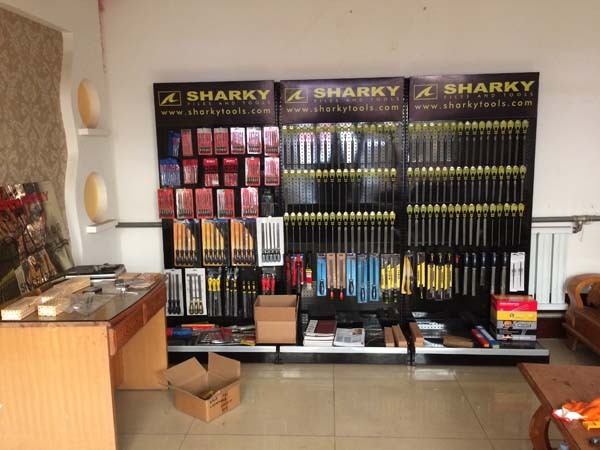 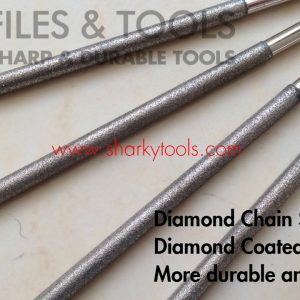 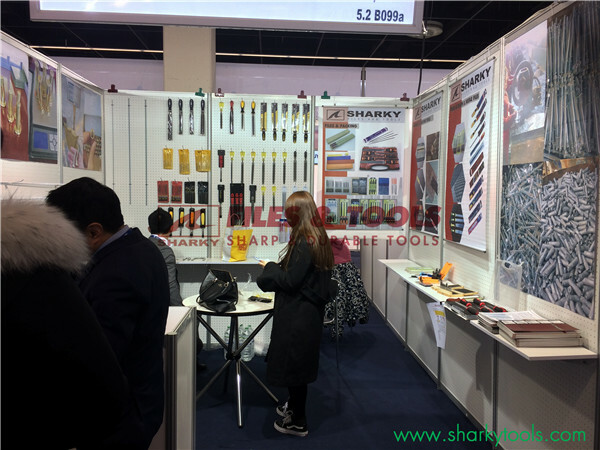 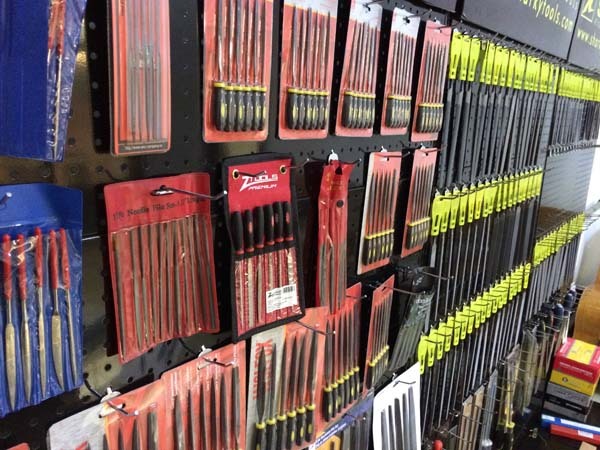 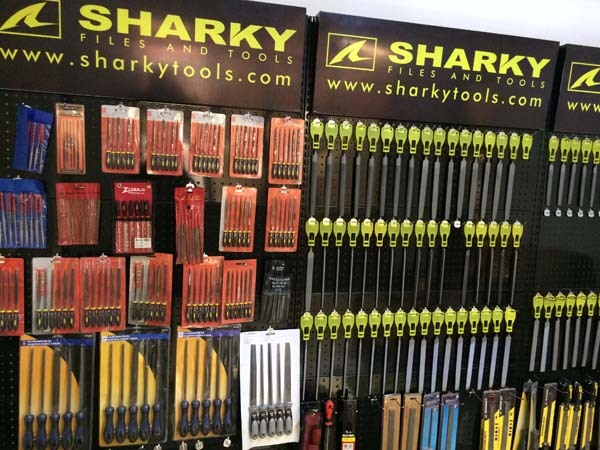 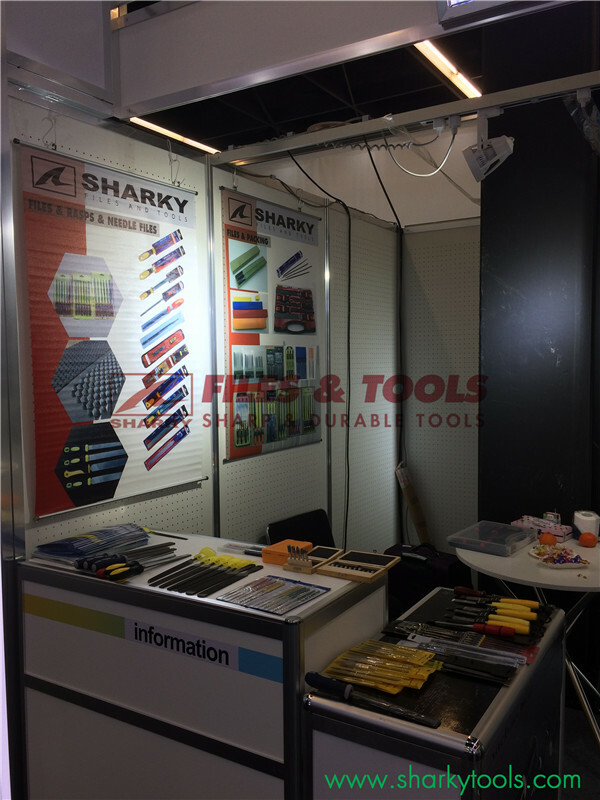 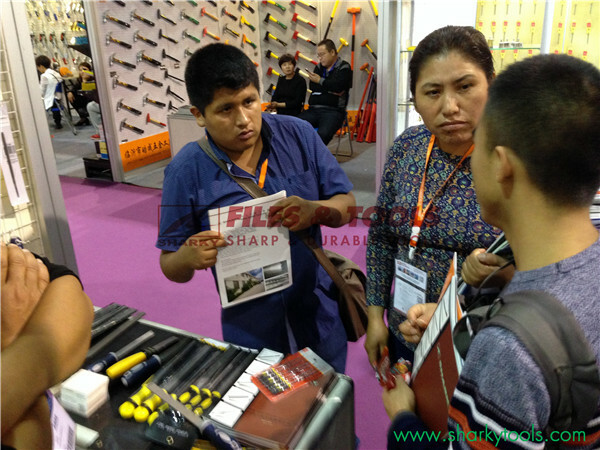 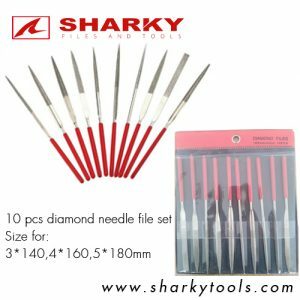 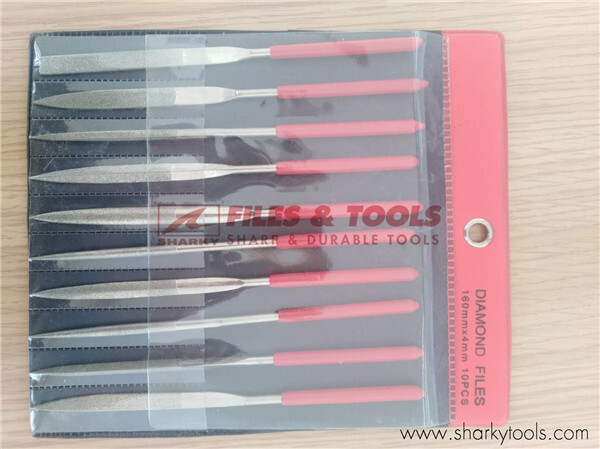 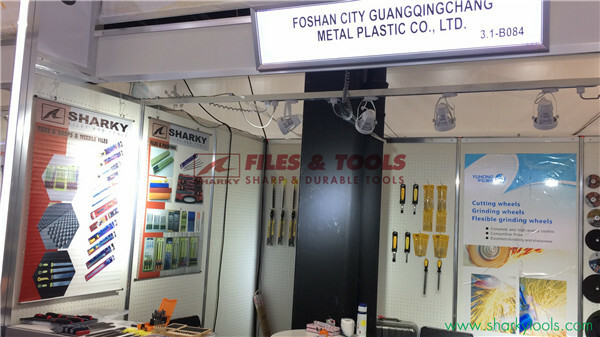 Sharky Multi-use Diamond Chain Saw Files are perfect for quick and easy chain saw maintenance as well as the right honing steel for sharpening any curved edge. 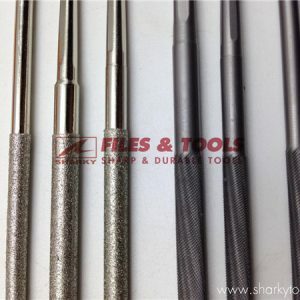 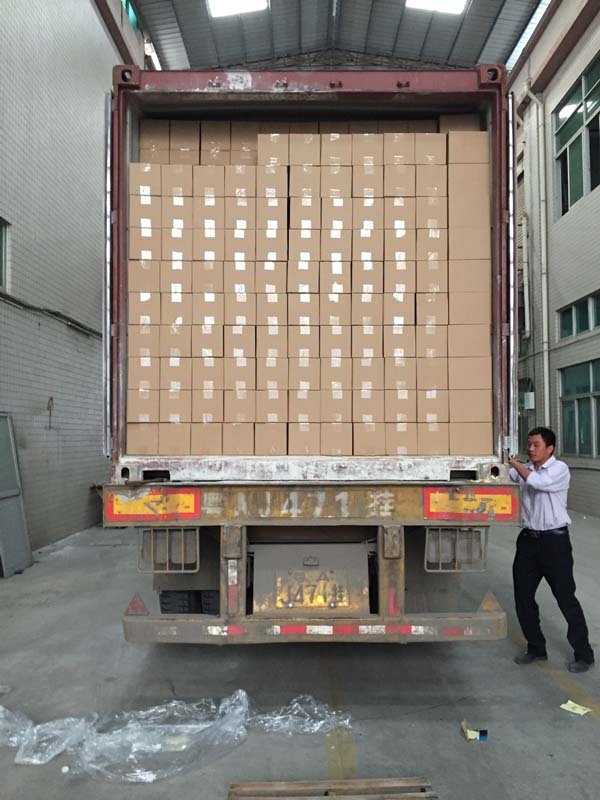 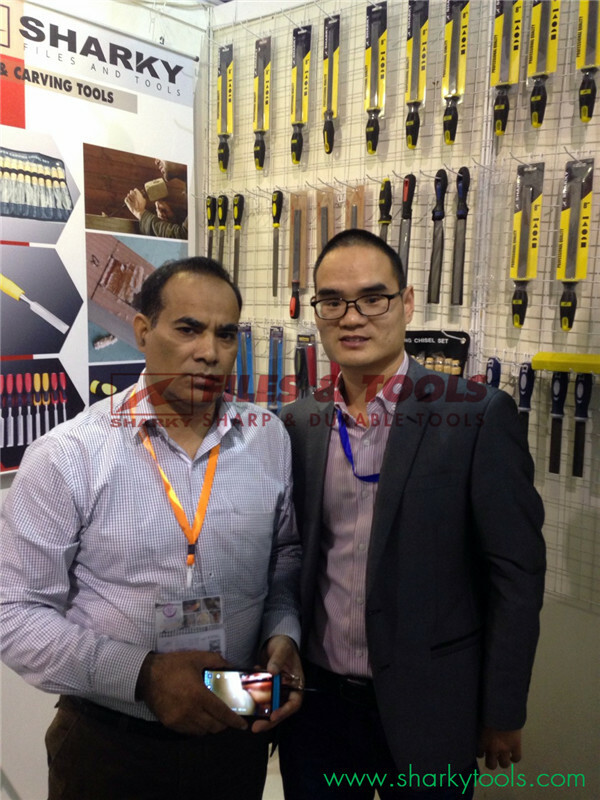 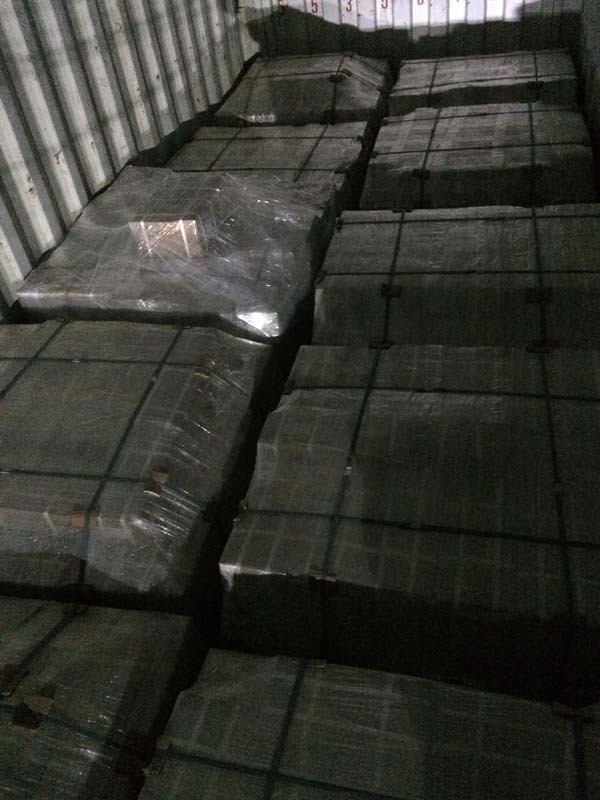 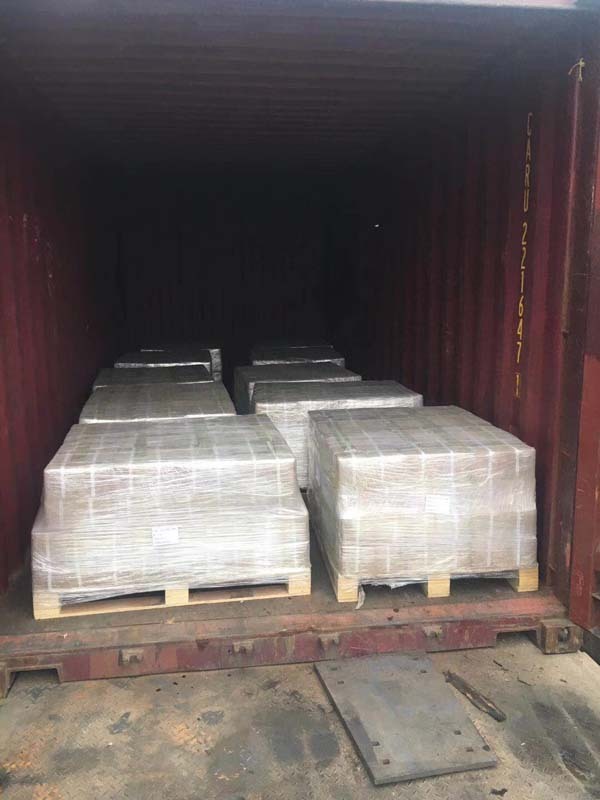 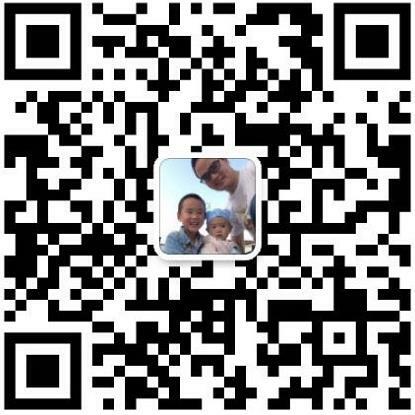 5/32″ (4 mm) 3/16″ (4.8 mm) or 7/32″ (5.5 mm) and many others if you need are available for the choice.